The InsideRide E-Motion SmartPower resistance turns the E-motion roller into a smart roller with ANT+ FE-C and BLE FTMS protocols. It connects to your power meter for enhanced accuracy. 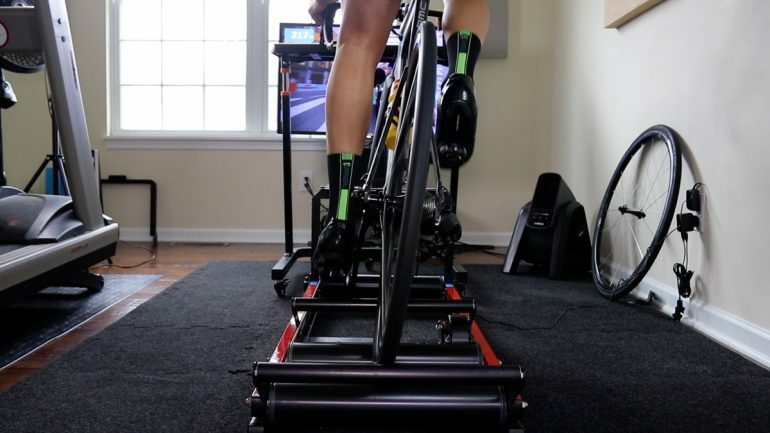 With the SmartPower unit, you can use your E-motion with apps such as Zwift and TrainerRoad and take advantage of smart features such as ERG mode and riding course profiles. This post is part 2 of my review of the InsideRide E-motion roller along with its Floating Fork. In Part I, I talked in details about the E-motion roller, how it works, and the optional Floating Fork stand. 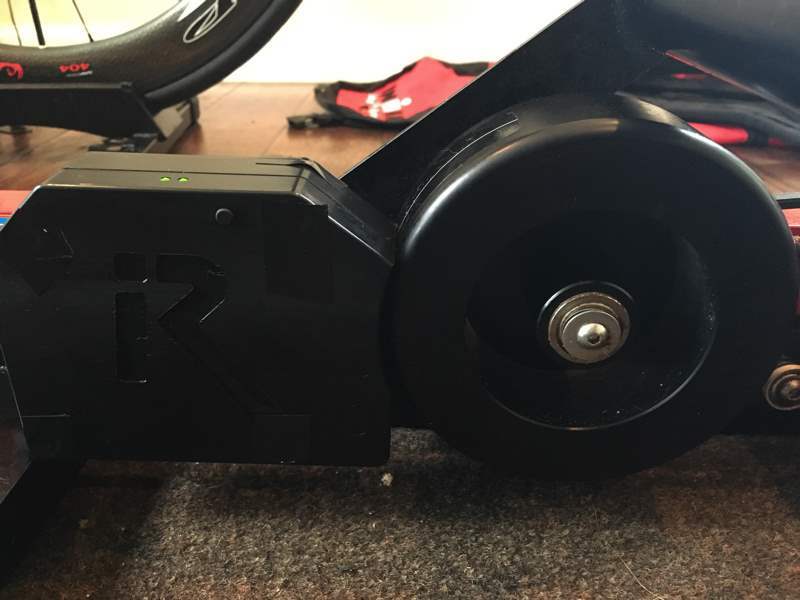 In this post (Part II), I will dig into the new SmartPower resistance unit that turns this roller into a smart roller with Bluetooth FTMS connection and ANT+ FE-C and allows you to take advantage of smart features such as ERG mode, riding course profile, and use it with apps such as Zwift, TrainerRoad, the Sufferfest, and many other apps. 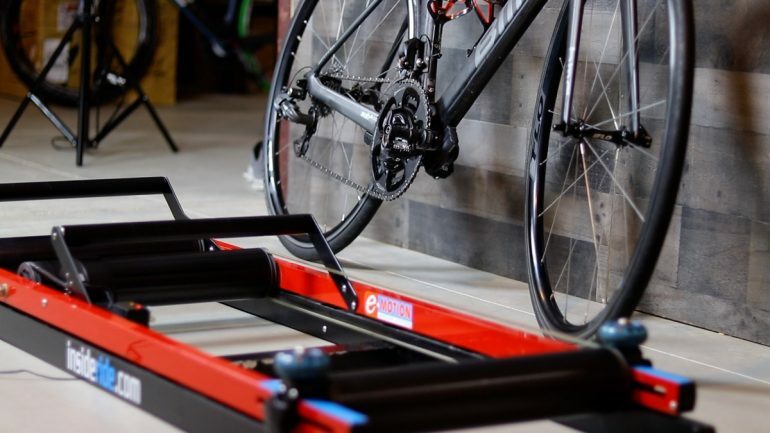 The SmartPower resistance unit is an add-on that can be added to the E-motion roller when you purchase it for an additional $300. This will bring the total for the roller to $1,200. Or if you already own the E-motion (model H), you can purchase the SmartPower unit for $365. The SmartPower unit is InsideRide’s third attempt to update the E-motion. The original unit never made it out of its beta stage before InsideRide decided to stop it and go with Elite’s QUBO digital Smart Resistance unit manufactured by Elite instead. The original smart resistance unit InsideRide introduced. If you are purchasing a new E-motion, you can add the SmartPower option and it will come installed. Otherwise, If you already own the E-motion (model H), you can purchase the SmartPower unit by itself for $365 and install it. The installation process was quick and easy and nothing particularly hard. The instructions included will guide you through the installation process. If you are converting from the Qubo smart unit, hopefully, you kept the original flywheel that you had to remove to install the Qubo unit. Otherwise, you can get a new flywheel from InsideRide. Power data via ANT+ or Bluetooth. Cadence data (if your power meter broadcast cadence) via ANT+ or Bluetooth. The E-Motion SmartPower unit is best used with a power meter. When it’s paired to a power meter, it uses the data from your power meter to control the resistance on your E-motion. This feature is referred to as PowerMatch. There are pros and cons to doing this. 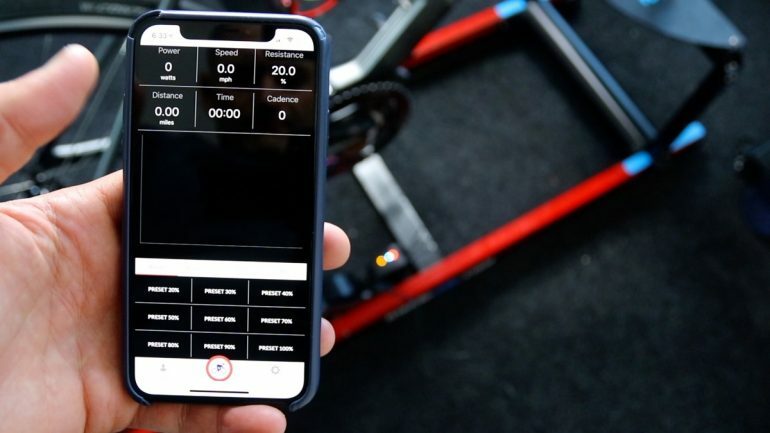 The main advantage to PowerMatch is you are using your bike’s power meter rather than the trainer’s power meter or estimated power measurement from the resistance unit. Also, you don’t have to worry about calibrating the trainer or discrepancies in power measurement. You are basically using one single source for your power measurement. The main disadvantage to this method is you have to have your own power meter. If you don’t have your own power meter, you are limited to using the E-motion SmartControl estimated power. Also, PowerMatch can experience a little bit of lag and I will talk about this more in the ERG mode section below. Personally, the pros of using my own power meter outweighs any cons. Before your first ride, download the InsideRide mobile app which is available to download for iOS and Android. 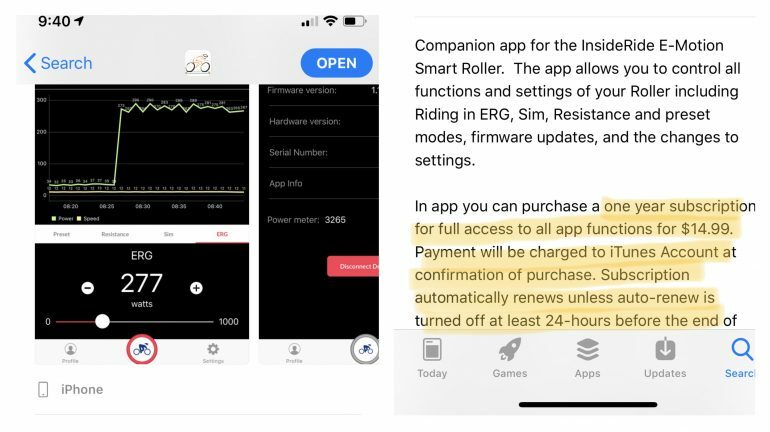 This companion app allows you to setup the Smart Resistance unit and controls all functions of the roller. It’s actually a pretty nifty little app and does few jobs but do them well. When you set up the app, you might be asked to create a subscription for $14.99. I received a code to activate the app for no cost when I received the unit. According to InsideRide, anyone with the Smart Resistance unit will get his own coupon code to activate it. 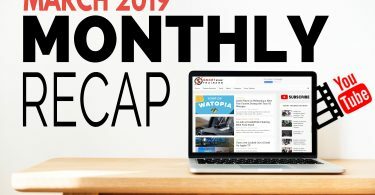 InsideRide is planning on removing this subscription all together from the app in future updates. As of writing this review, the description in iTunes and Android store still mention the $14.99 annual fee. The main thing you need to setup in the app is your power meter. Once you create your profile, enter your weight, and then go to the setting page and you should see an option to pair a powermeter. Click on PAIR and the unit will look for a close by ANT+ powermeter. Once a connection is established, you should see a solid blue light. That’s basically it. From now on, the unit will search for the same power meter every time it is powered on. The SmartPower system offers adjustable resistance. It can simulate hills and terrains or use it in ERG mode. 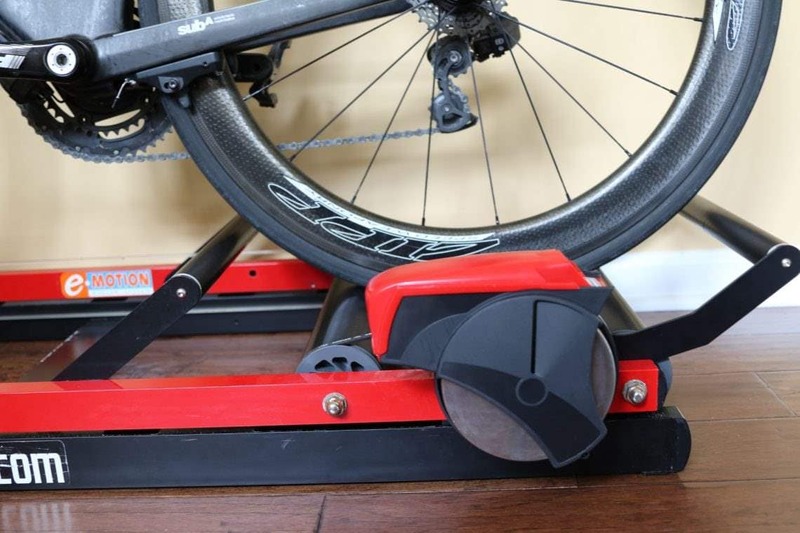 According to InsideRide, the rollers have a maximum resistance of 800 watts and 10% slope. However, a lot of this is dependents on rider weight, magnetic resistance, and rolling resistance. I am not a sprinter but I was able to hit close to 800 watts with more gear and resistance left so I am confident that you can hit a lot more than that without an issue. However, you will notice the 10% maximum slope. If you are climbing steeper hills, you will hit maximum resistance the roller can simulate right around the 10% mark. The roller responded well to changes in terrain in Zwift and I didn’t feel any noticeable delays. If anything, it was just as good as some of the direct drive trainers out there. There is also a minimum resistance or “wattage floor”. This value vary per rider and rolling resistance. Estimated power: If you don’t have a power meter, the trainer can estimate your power. This will be off. 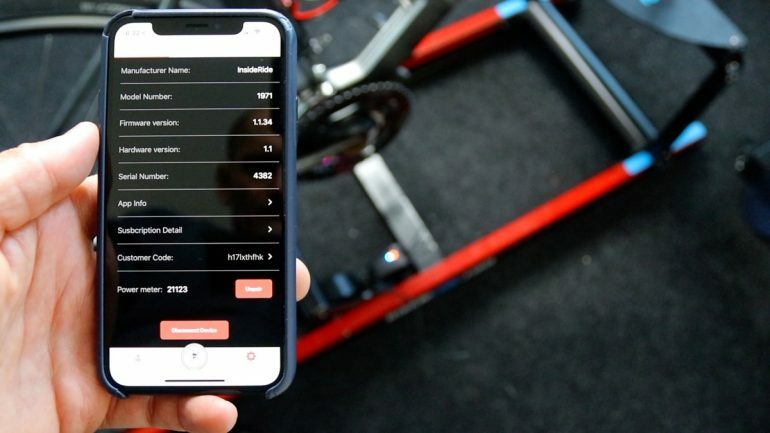 Calibrate with your power meter: If you have your own power meter, you can calibrate the trainer by adjusting the offset value until the trainer is close enough to your power meter. When using this, the trainer will rely on its internal power calculation with whatever offset value you set. This will get you a smooth ERG mode experience and smoothed out power value. Not really my preferred method even though the power lines look very smooth. Power will drift and fluctuate from time to time and I just don’t see a reason to use it if you own a power meter. Power match: This is my preferred method. If you have a power meter, you can pair the SmartControl unit to your power meter as I described above and the resistance unit will use your power meter to control resistance. The majority of my testing was done using the power match feature. The resistance unit did an amazing job reading and transmitting power from my power meter. I paired my Power2Max crank-based power meter to the unit. The chart below is data from my power meter and power transmitted from the E-motion roller. Generally, you see two separate lines when comparing two power meters but the data was so perfect, they overlayed on top of each other just perfectly. You have to zoom in to see the second line. This was what I was expecting but I was also expecting some fluctuation from possible delay in transmitting signal. Also, I was recording the data from the E-Motion via Bluetooth to Apple TV or iPad, and a Garmin head unit paired directly to my power meter using ANT+. Did I say the unit also transmits cadence? If your power meter transmits cadence, the resistance unit will read the cadence data as well and transmit it. When I tested this, it only worked in Bluetooth and not ANT+. The company should be adding cadence to ANT+ as well per my conversation with them. But for now, cadence is only available when using Bluetooth. 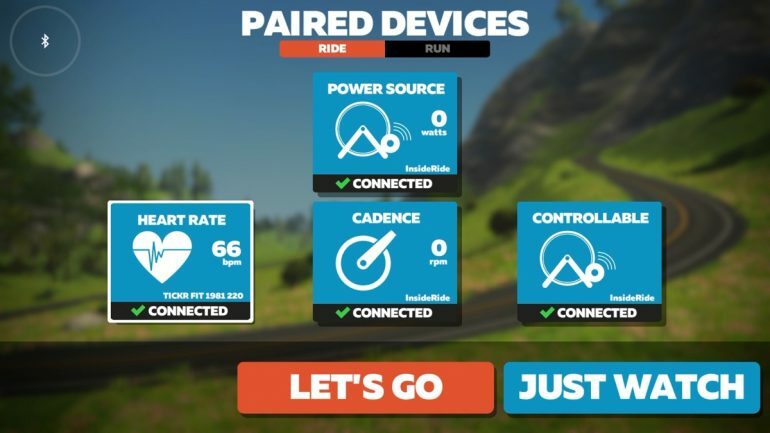 This works perfectly since I mostly use Apple TV to run Zwift and since Apple TV can only pair to two Bluetooth signals, this feature allowed me to pair power and cadence as one device and had one additional power open to pairing my heart rate monitor. ERG mode worked fine. You might feel some fluctioation in resistance. It’s not as smooth as a NEO or a KICKR but overall I thought it did a good job. Here is the data from a recent workout I did using ERG mode in Zwift. All done using the small chainring. The lines might look a little rougher to you but remember this is generally typical when using the data from your power meter. Also, some trainers smooth out the data giving you a very smooth graph. But let’s take a look deeper inside one of the interval. The below is from the second 10-min interval and everything looks smooth and good. However, the blow graph is from the 4th interval. Sometimes you will feel a slight resistance increase and then goes down and resulting in these valleys. This tends to happen as I get fatigued towards the end of a long interval or later in the workout when my cadence isn’t as smooth. In this example, resistance increased all the way up to 286 (target 255) before dropping back down. These fluctuations can be problematic if you are doing intervals close of above your threshold and can burn a lot of matches making it difficult to finish the workout. Here is the data from the workout with power distribution for each interval. 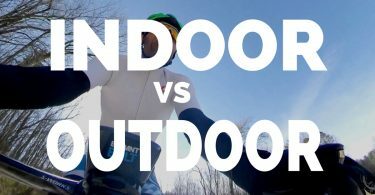 Overall, it kept me within my target range 75% of the time which is typical when you go ride outside or use the big ring on a direct drive trainer. Another test I like to do is see how the trainer respond in ERG mode when in the big ring vs small ring. Usually trainers tend to reposnd better in ERG mode when they are in the small ring. Here is a look at the same 15-minute intervals I did in this video. As you see, the power was a lot smoother, at least in the first 15-minute which I did in the small chainring. As you see below in the power distribution table, I spent 91% of the time within +/-10 watts of my target power. This is equivalent to the top of the line direct drive trainers. Also, my target power here was much lower than the workout I did earlier. In the second 15-minute, I spent 76% of the time within +/-10 watts of my target power. As for noise, rollers are just louder. 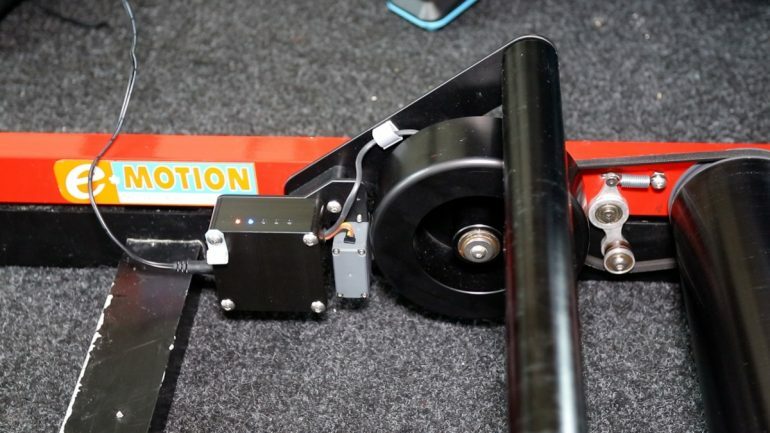 With rollers, you have three drums, and three different points of contact and it will make some noise. So if noise is important, or you live in an apartment, this might not be the best choice for you. I recorded the noise in the video review and you can listen to it here. The emotion is really one of my favorite trainers. I’ve had mine since 2011 and that’s why you see the paint chipping in some areas on the frame. It held up very well over the years and only replaced the belts once so far. I really enjoy the ride feel. I am more comfortable riding it than any other trainer out there. It’s $1,200 with the resistance unit and $1,345 with the floating fork and you have the option to use it as a roller if you want to or stationary trainer when using the Floating Fork. It’s like having a 2 in 1 kind of bike trainer. The InsideRide E-motion is available to purchase directly from InsideRide website for $1,200 with the SmartPower unit installed. You can find more details and all available options at InsideRide website. You mention that smart trainers tend to respond better, while in ERG mode, when the bike is in the small chain ring. I’ve not heard that before – why?